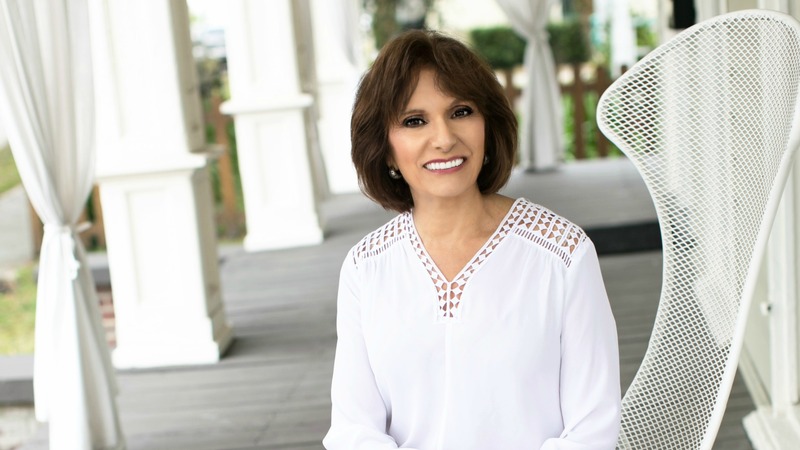 Jeannette Bajalia is an author, speaker, business leader and founder of the industry-changing Woman's Worth®, educating and empowering clients and financial professionals to make the health-wealth connection and find total well-being. "A lot of times that I've received other information about retirement planning and investing, it hasn't been customized or tailored to me. When I heard Jeannette speak and share her story, I knew that I would continue to get information pertaining to where I am, and the journey that I see myself going on as I prepare for retirement." "Working with Jeannette is such a pleasure because she has a powerful personal story, in addition to her years of experience in the professional setting. Jeannette is passionate about helping women embrace their worth because she knows first-hand that not every financial advisor or expert understands that yes, there is a difference between men and women and their journeys." Interested in booking Jeannette to speak at your event?